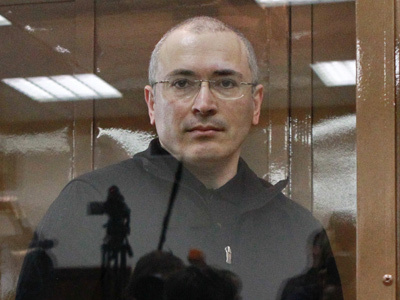 A group of human rights experts have concluded that the Russian President can pardon Mikhail Khodorkovsky even without a petition from the jailed oil tycoon. 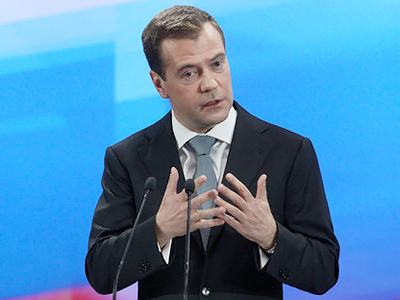 The Presidential Council on Human Rights presented a report to Dmitry Medvedev which answers the only question: whether the Head of State has the right to pardon a convict without a direct appeal for a mercy or not. The authors of the document examined the entire history of the pardon institution from ancient times to the present, citing Bible and Russia’s modern Constitution. Under the country’s main law, granting mercy is the exclusive prerogative of the President, the lawyers observed. “The act of pardoning can be issued without the convict’s petition, agreement, approval and even despite one’s will,” the experts stated, as cited by Izvestia daily. This means that the head of state is eligible for pardoning a person at any stage of the criminal trial, while the prisoner’s plea for a mercy only provides optional grounds for the respective decision. The document does not refer to any convicts’ directly. However, it can clearly be linked to Khodorkovsky case – one of the most high-profile cases in Russia’s modern history. The recommendation voiced in the lawyers’ report will be discussed in April, during Medvedev’s next meeting with the Council on Human Rights, the body’s head, Mikhail Fedotov said. The Russian outgoing President said earlier that he sympathized with Khodorkovsky’s “unfortunate” fate. Nevertheless, he observed, the presidential right to pardon prisoners can only be used when a plea is submitted. 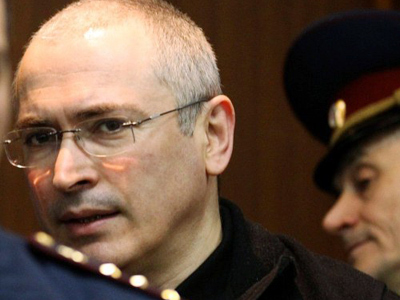 Meanwhile, the former Yukos CEO – who is serving his second term in jail – stands firm on being innocent and stressed that he would not beg the Head of State for mercy. 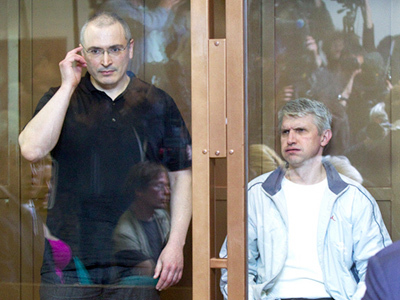 Back in December 2010, Khodorkovsky and an associate were sentenced to 13 and a half years in jail each for oil theft and money laundering in a second case against them. In 2005, they had already been sentenced to eight years behind bars for fraud and tax evasion. 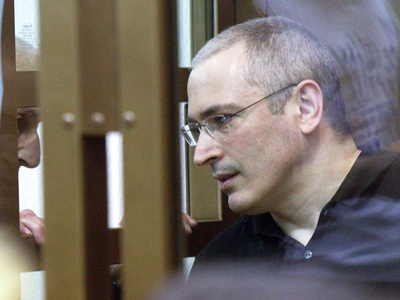 On March 5, Medvedev ordered the Prosecutor General to examine the legitimacy and validity of court verdicts on 32 Russian nationals, including Khodorkovsky and his business partner Platon Lebedev. The prosecutors must come up with their conclusions by April 1. 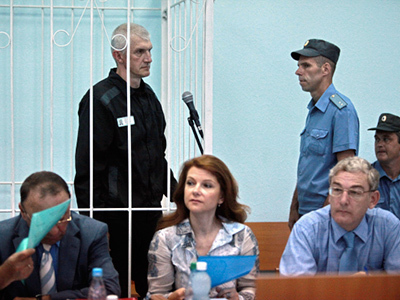 Khodorkovsky's partner rejected parole: No end to liberalization?